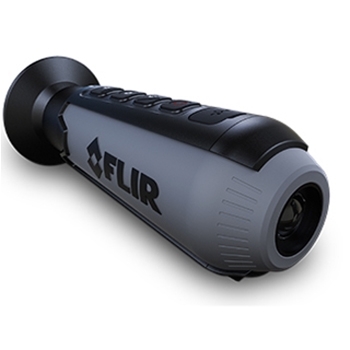 FLIR Ocean Scout TK makes thermal imaging affordable for all boaters. Navigate safely and see at night using the 160 x 120 VOx microbolometer. The TK features a refresh rate of 9Hz and a 20 degree horizontal and 16 degree vertical field of view. The internal 640 x 480 display shows heat returns as an image. Because you are using heat the Ocean Scout TK can even help you see during the day. You can choose from 7 color pallettes; black Hot, white hot, InstAlert Rainbow, iron, lava, arctic & graded fire. 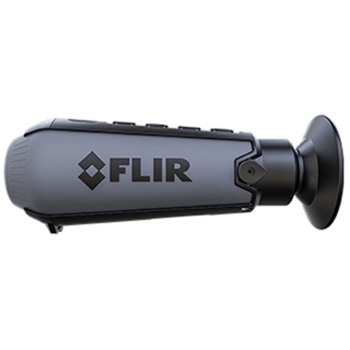 Each FLIR Ocean Scout TK comes with: Ocean Scout TK camera, Rechargeable battery, USB cable and a 2-Year Warranty. 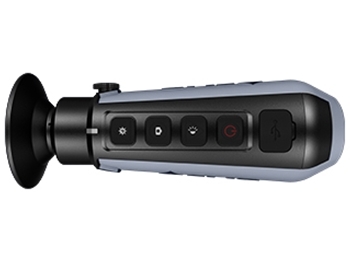 Rugged All-Weather Design, IP-67 Rated, 2 Year Warranty. Marine Red Highlights Warmest Returns.